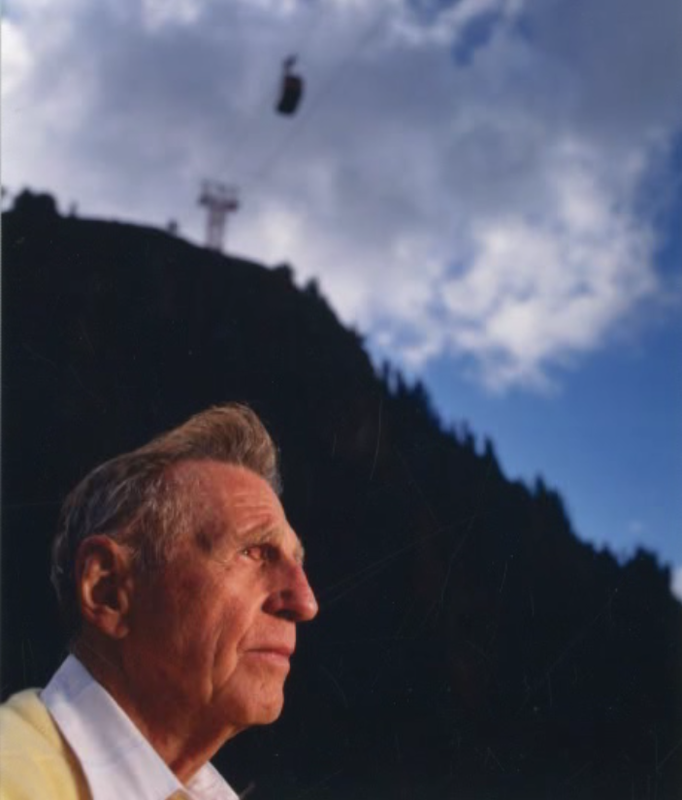 Following a successful career operating a California-based radio advertising company, Paul McCollister used his creative genius to envision, and ultimately build, the world-renowned Jackson Hole Ski Area in Northwestern Wyoming. 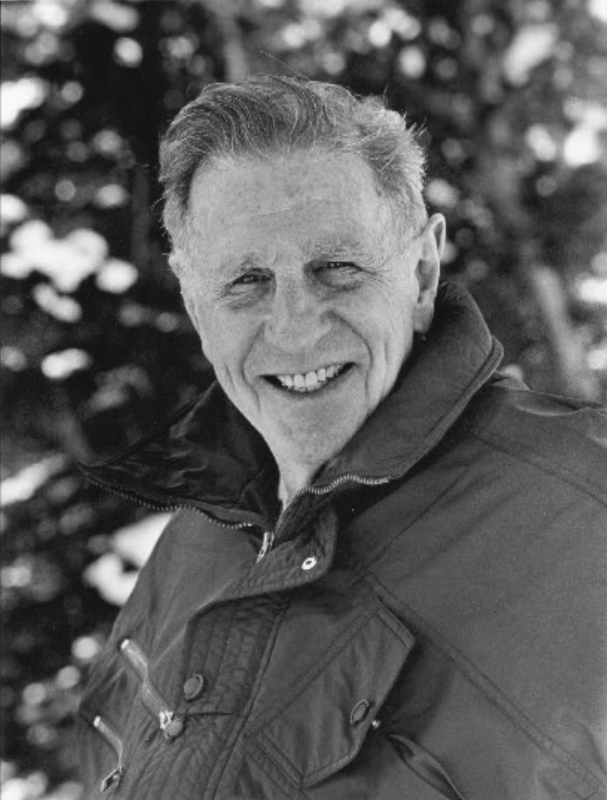 In 1957, nearly 20 years after discovering the pristine beauty of the Grand Tetons, Paul moved his family from the rapidly growing California Bay Area to the remote and wild valley of Jackson Hole. Paul experienced all the wonderful opportunities the area had to offer, but his entrepreneurial spirit was about to be unleashed. 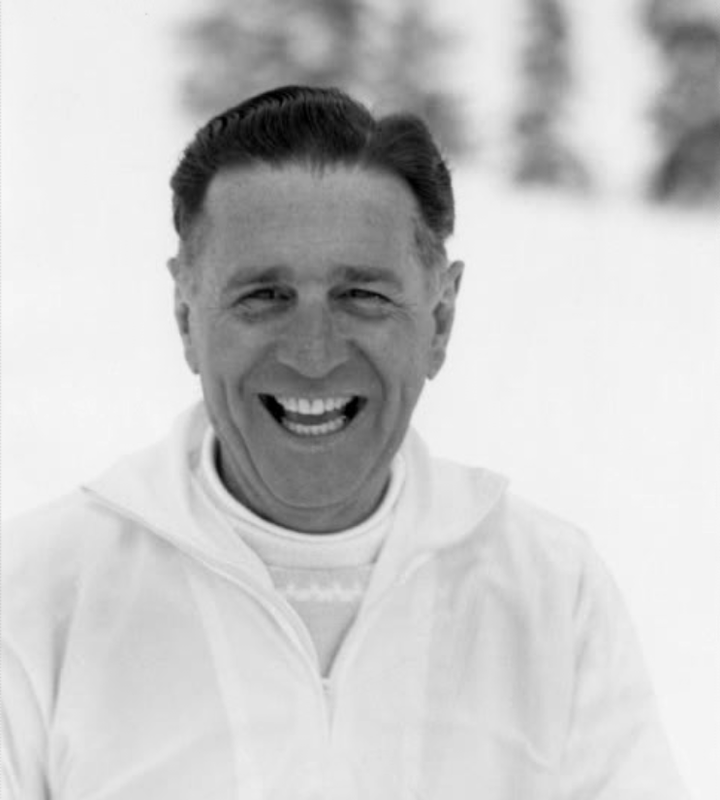 In 1963 Paul McCollister launched the infant resort by forming the Jackson Hole Ski Corporation, obtaining a $1 million government-sponsored loan, and heeding the advice of ski mountain-savvy Willy Schaeffler, legendary coach of the touted Denver University Ski Team. 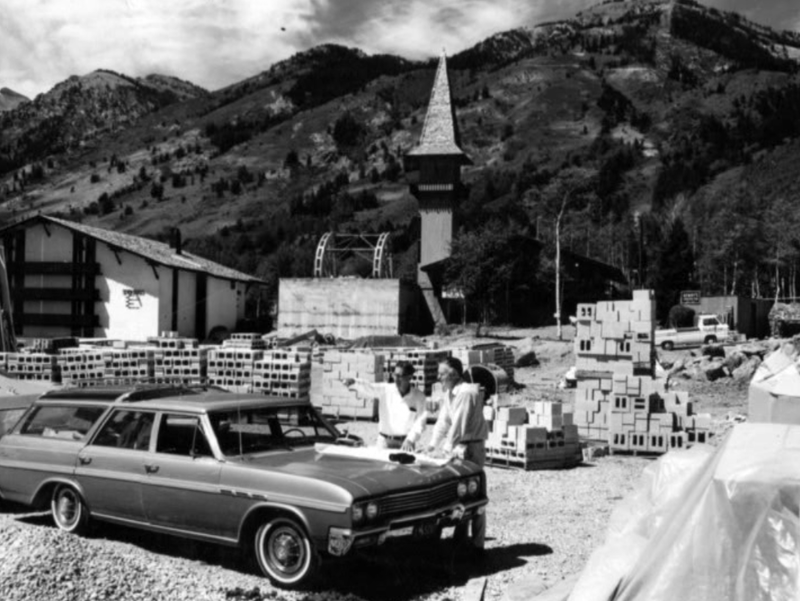 Construction began in 1964. 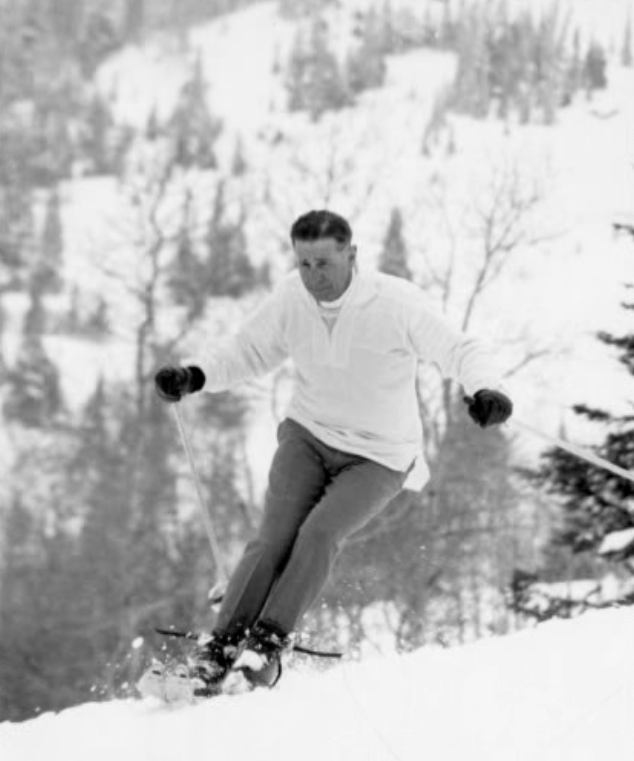 When the Jackson Hole Ski Area opened in 1966, it offered three chairlifts and a 63 passenger aerial tramway, the iconic centerpiece of Paul’s dream. 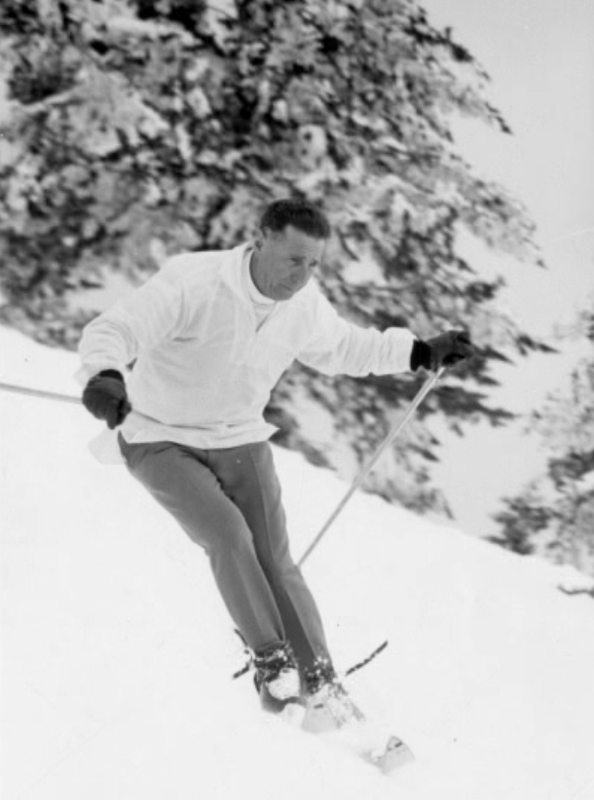 The tram whisked skiers to the summit of Rendezvous Mountain, boasting a vertical rise of 4,139 feet, the greatest in North America. 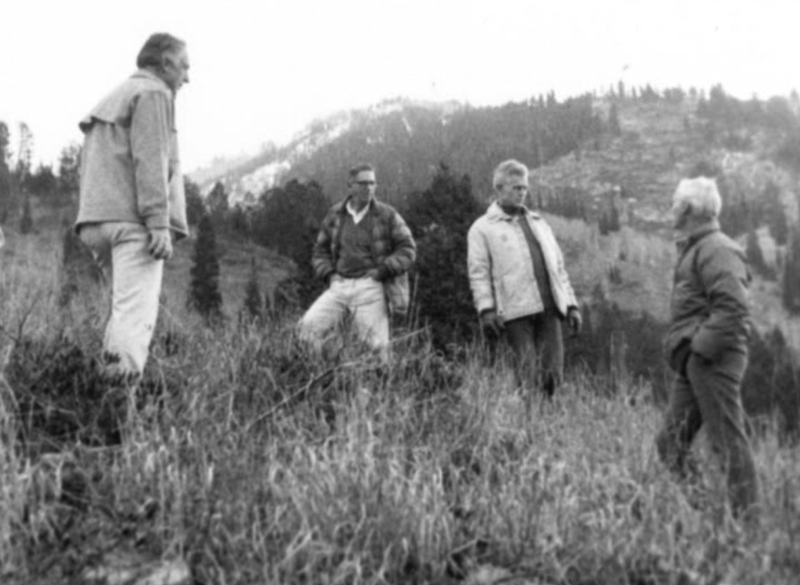 From day one Jackson Hole has attracted the most talented and dedicated individuals. It is truly a “Skier’s” mountain. Rightfully proud, Paul said of his efforts: “There are not too many people who have created something from virtually nothing. This is my baby. 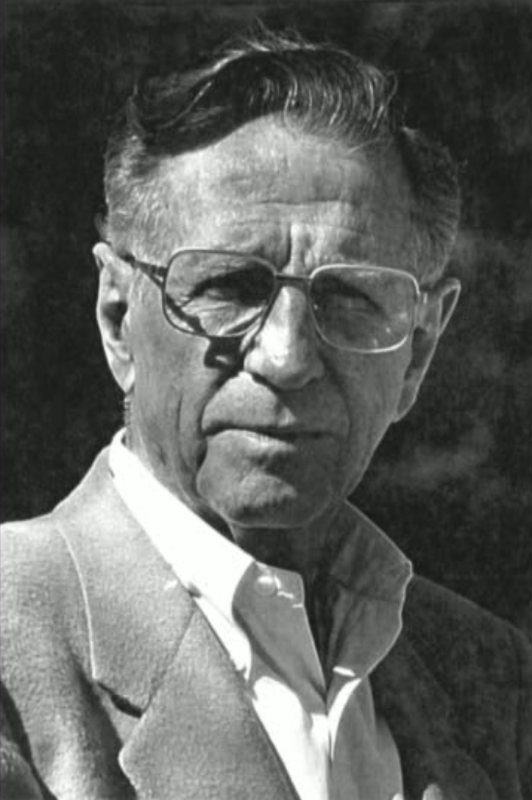 It has turned out to be my life.” Paul McCollister retired from the resort in 1992 and died in 1999 at the age of 84.